A preview of the Patta x Reebok Pump20 has finally been unveiled as the big September 20th release date approaches. 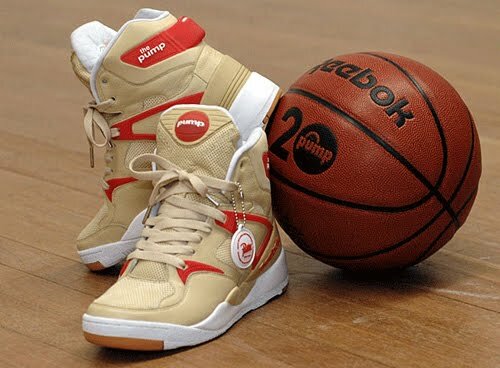 Their rendition of the Pump includes a tan and red upper with some small gum accents seen on the sole. The Pump is a bit more understated than many of its counterparts in the celebratory collaborations, but the simplicity actually makes it one of the best releases yet and also serves to celebrate Pattas 5 year anniversary as well. Happy birthday Patta and Pumps!